You could score FREE Coffee! 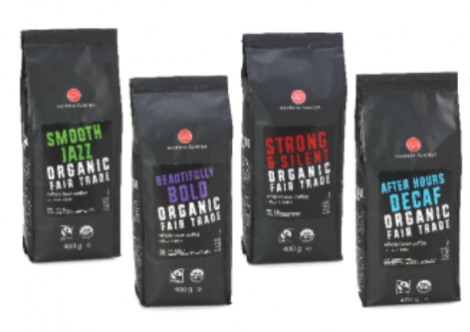 Apply for your chance to receive FREE Western Family Organic Whole Bean Coffee! Those who are selected will receive a voucher for a FREE 400g bag of Western Family Organic Whole Bean Coffee (Value $13.99). Vouchers can be redeemed at your local Save-on-Foods Store. Offer available for a limited time while supplies last only.